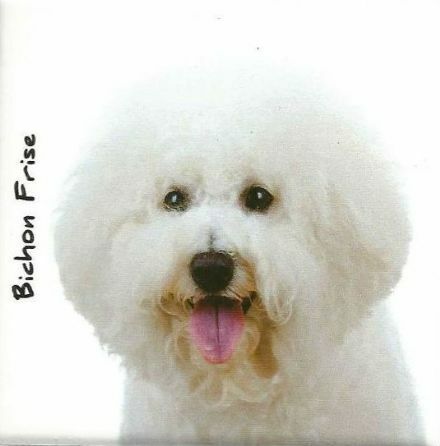 The Bichon Frise Pet Sign is a lovely gift for a person who loves this breed of dog. A gift to be treasured. 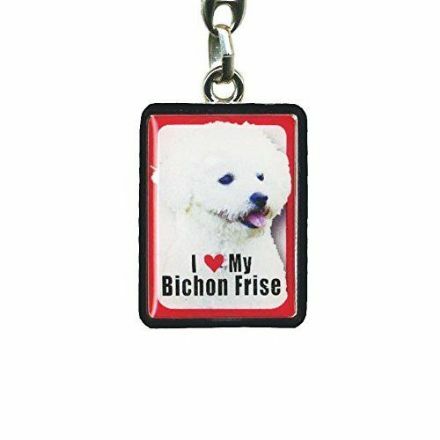 This delightful Bichon Frise metal keyring makes a perfect gift for someone who owns this popular breed of dog. A beautifully made and designed Porcelain Magnet featuring a Bichon Frise. Other popular Breeds of Dogs are available. 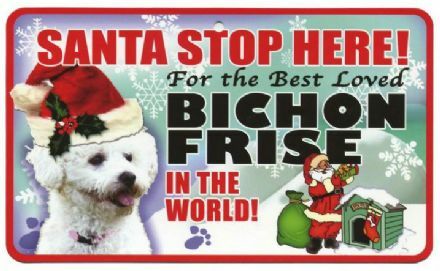 A fabulous gift for your Pet Bichon Frise, is this Santa Stop Here! 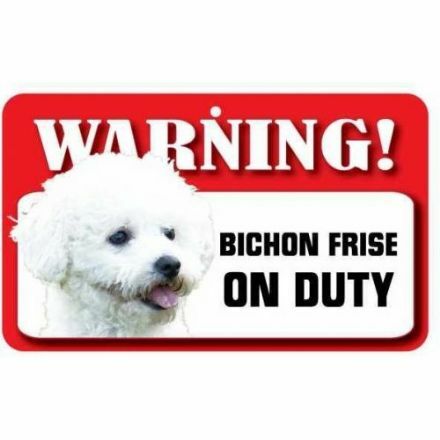 For the Best Loved Bichon Frise in the World Pet Sign.